Medical mission trips to the Dominican Republic provide health care providers with a way to give back by reaching out into small rural communities where medical care is often non-existent. More than a third of the country’s total population lives in poverty, and almost 20 per cent are living in extreme poverty. In rural areas poor people constitute half of the population. The poorest of the poor include Dominicans of Haitian origin living in the border areas. They are particularly vulnerable, and they suffer not only from low incomes and poor living conditions but also from social exclusion. In all groups, women who are heads of households and children are extremely vulnerable. 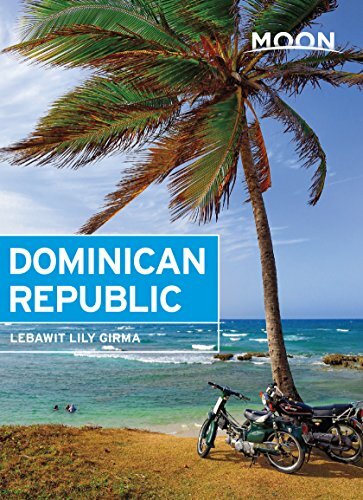 Because they are without proper documentation such as birth certificates and identity papers, about 20 per cent of the poorest Dominican families do not benefit from most types of social assistance programs. The persistence of rural poverty is the result of several factors, including government priority given to developing the tourism, industry and services sectors during the last decade. Agricultural productivity is low. The country’s poor farmers have little land and their production is too low to enable them to maintain their families. A large number of small-scale subsistence farmers and their families have to seek off-farm employment or another income-generating activity to supplement household incomes.